Whether you head to the cultural capital of Northern Thailand, where Four Seasons Resort Chiang Mai rises like a fantasy amid emerald paddy fields, or choose to spend your holidays on the island oasis of Four Seasons Resort Koh Samui, you are sure to enjoy a dream vacation. 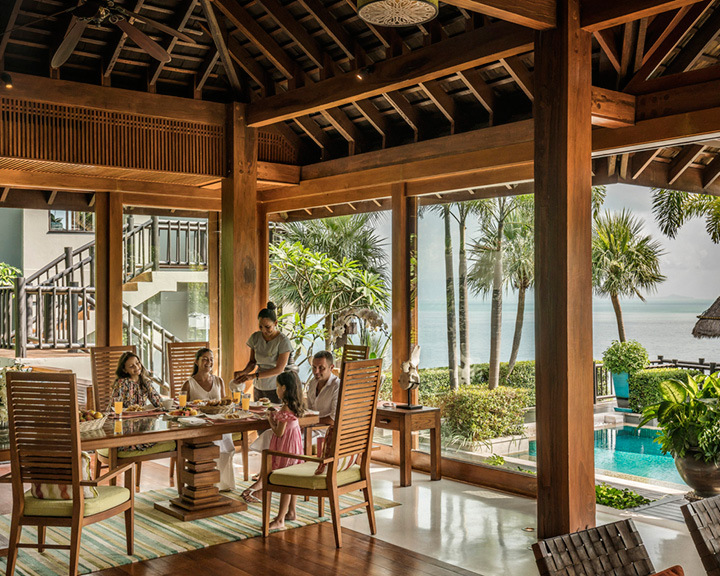 Fret not if you have your spouse and kids in tow, for these plush resorts are among the world’s best for family vacations with two- to four-bedroom ‘Private Retreats’ that allow every member of the group to have a memorable time together. In addition to expansive accommodations, indoor and outdoor living areas, dining spaces, private pools, open-air pavillions, private butlers, kitchenettes, buffet breakfasts, bottles of wine for welcome, and round-trip airport transfers in a limousine, the luxe Private Retreats featurea dedicated ‘Kids for All Seasons’ programme. It makes sure that the younger travellers are entertained through the duration of the stay, by offering a range of fun and safe experiences. But this isn’t all. The resorts reward their patrons with a USD 500 credit, which can be redeemed for dining at any of the restaurants (book by April 30, 2019 to avail offer). At Four Seasons Resort Chiang Mai, the kids can soak in local culture by learning the art of making krathongs from banana leaves, painting on traditional umbrellas, crafting hill-tribe garments, and finally showcasing their handiwork in an exciting dress-up party. 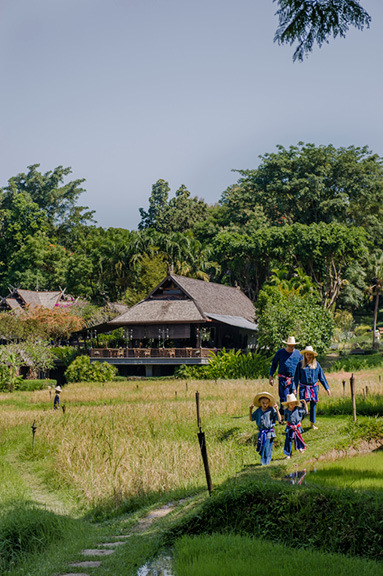 The resort also offers to take children for meeting resident buffaloes at a buffalo-bathing ceremony, and through its very own working rice fields for a first-hand planting experience. 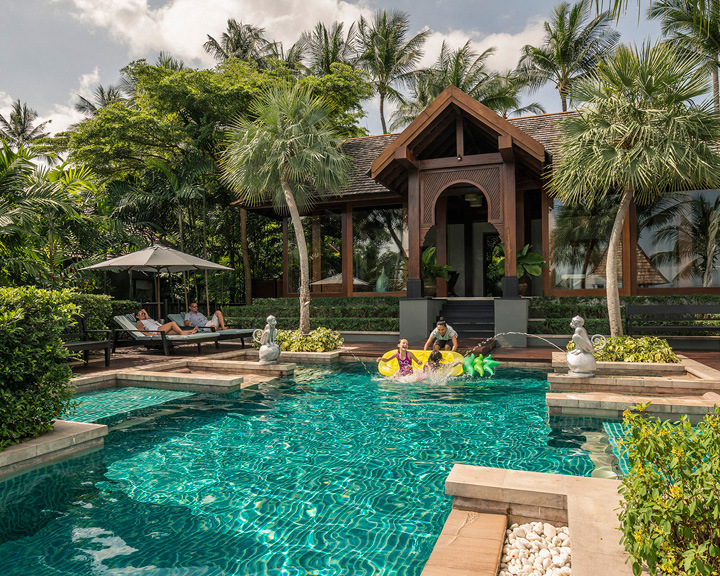 At Four Seasons Resort Koh Samui, the kids can enrol themselves in Muay Thai classes for endless energy-packed activity, and culinary sessions with their parents to learn the secrets of Thai cooking. The resort also educates young minds in sustainability—the Coral Conservation Project has led to over 16,000 broken coral fragments being nursed back to life under the supervision of an on-site marine biologist. Related: These 8 Theme Parks & Resorts Are Perfect For Summer Family Fiesta!